"It’s a real relief having our personal enthusiasm for the Switch being backed up with sales success. It’s been incredibly frustrating only having anecdotal evidence about the buzz for Switch titles, so we’ve been genuinely desperate to get a game out there so we could get some hard data ourselves. There was a real buzz in the office this morning – [managing director] Jason [Perkins] was in before me, which is very rare indeed – and it was specifically due to the excitement of seeing figures. I had a number in my head which I would be very pleased with – and it was a third over that. Indeed, it’s fair to say it’s had its best ever day on any console since we’ve been publishing it, beating any other format we have launched on. It’s done just under half of our first full month forecast in a day. 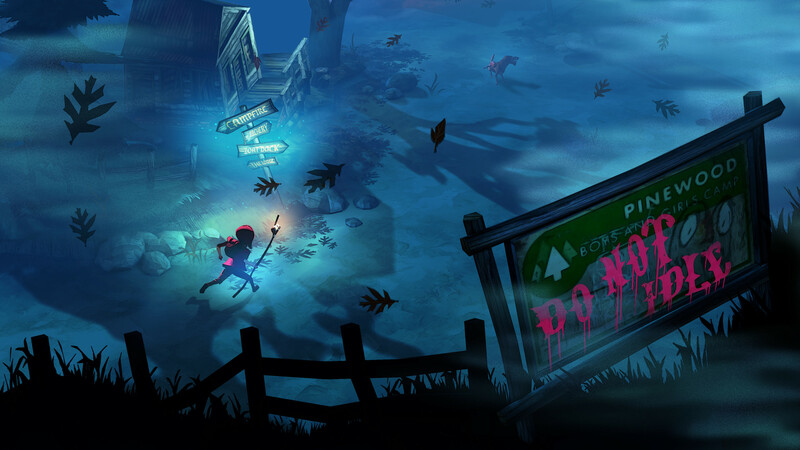 There are always nerves around launching a new title – and particularly on a new format – but The Flame In The Flood is a perfect fit on Switch and we’re delighted it’s been received so well. Next up for us on Switch will be Serial Cleaner, with Human: Fall Flat following in December." I&apos;m surprisingly very interested in Serial Cleaner.